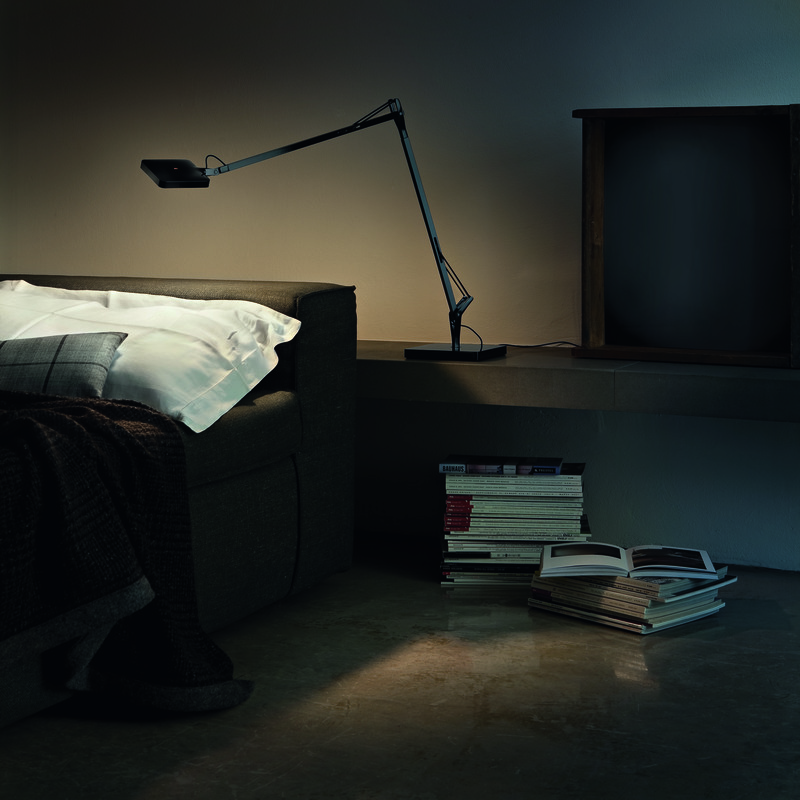 A new vision in LED technology. 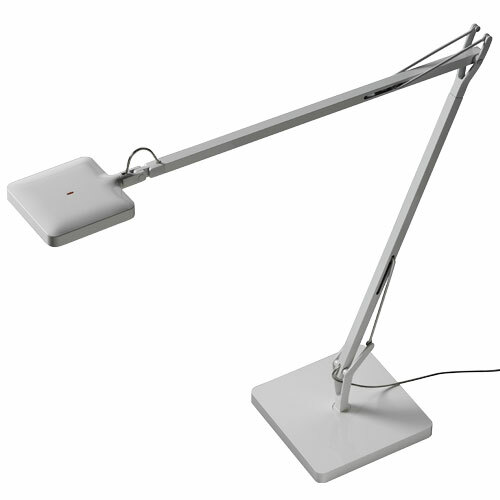 The Kelvin LED Desk Lamp from FLOS. Advancing Technology. Responding to Your Needs. With the Best Design. No longer does your light fixture design have to cater to the cumbersome shape of a traditional light bulb. 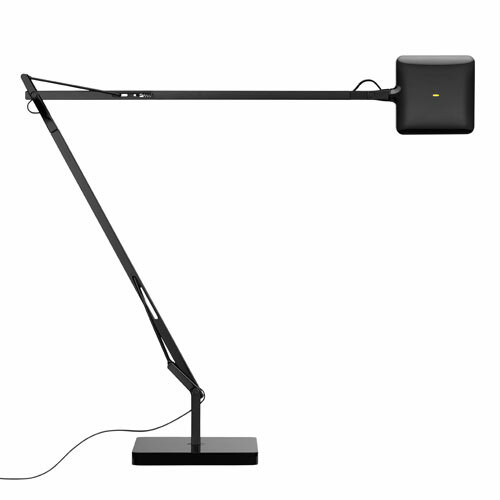 The Kelvin LED Desk Lamp is well on its way to becoming an icon of the new design style emerging with the advancement of LED technology. 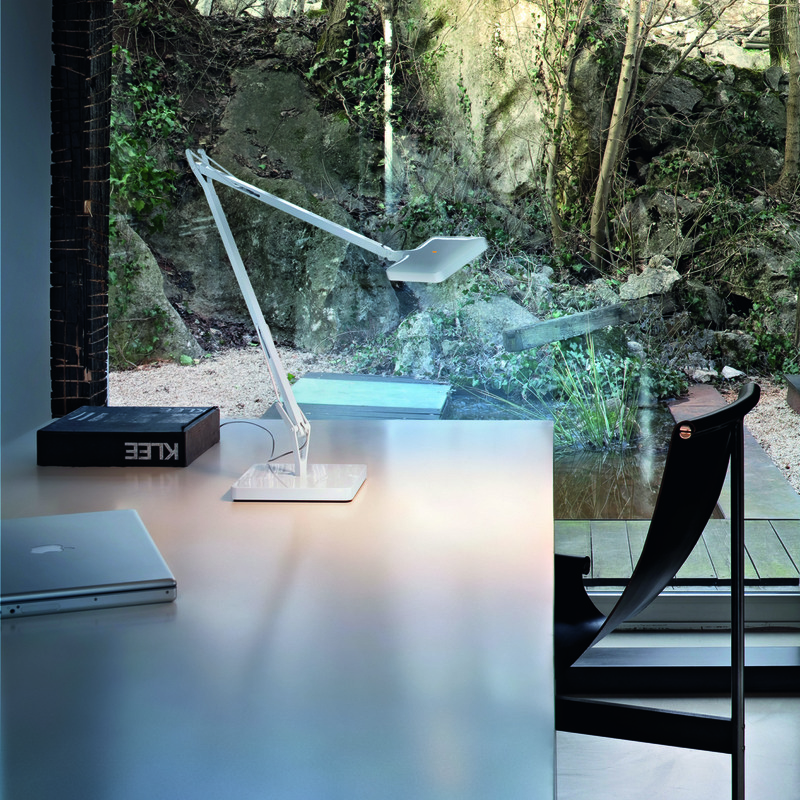 Designed by Antonio Citterio, the fixture has a flat head, adjustable arm and head and has a soft, warm white light that, until now, has been difficult to achieve with LED light sources. Lighting enthusiasts (including us!) have anticipated the arrival of the Kelvin since its début at trade shows earlier this year. 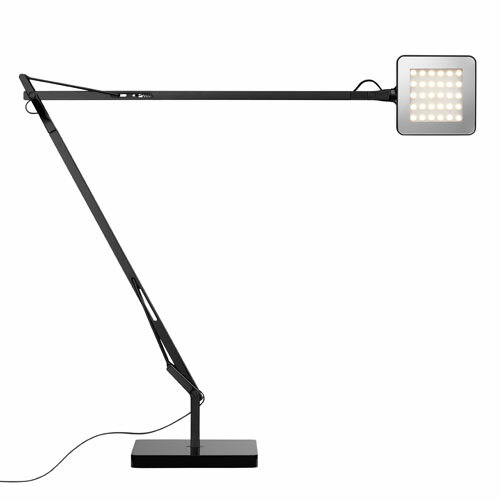 Now available at Lightology, this surprisingly affordable table/desk lamp is available in white, anthracite (gray) and black.